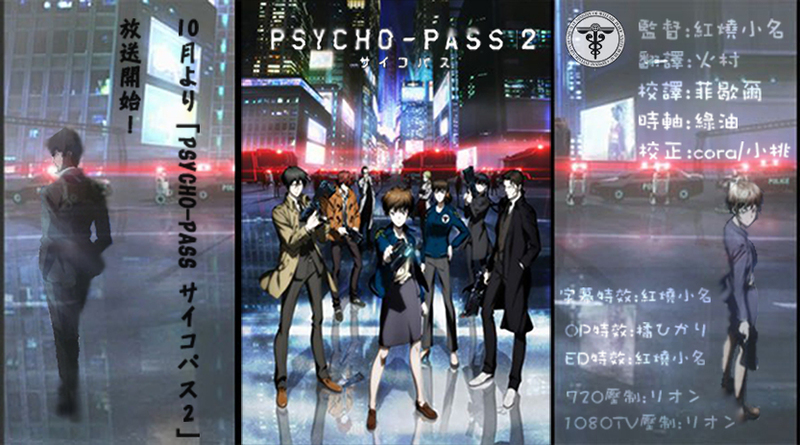 No.048 // 2014秋 // PSYCHO-PASS II - 報錯板 - TUCaptions - Powered by Discuz! 8. [07:22] 恩? > 嗯? 22. [18:57] 你再接近我的話 我就引爆它! 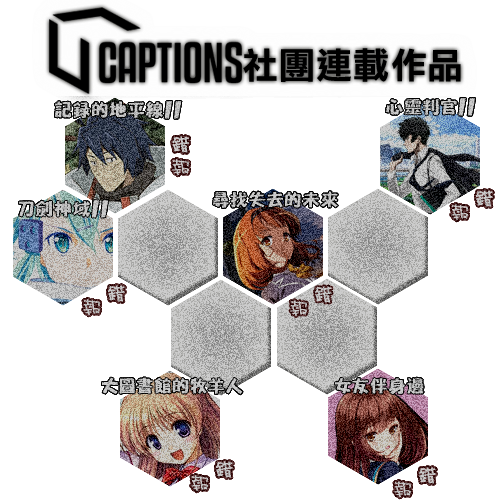 > 你再接近的話 我就引爆它! GMT+8, 2019-4-23 14:07 , Processed in 0.070276 second(s), 19 queries .